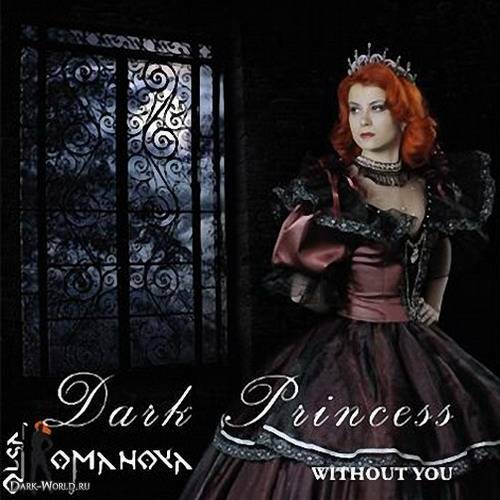 Dark Princess is a Russian gothic-metal band. Was formed in Moscow in 2004. "Without you" - the first album published in 2005.